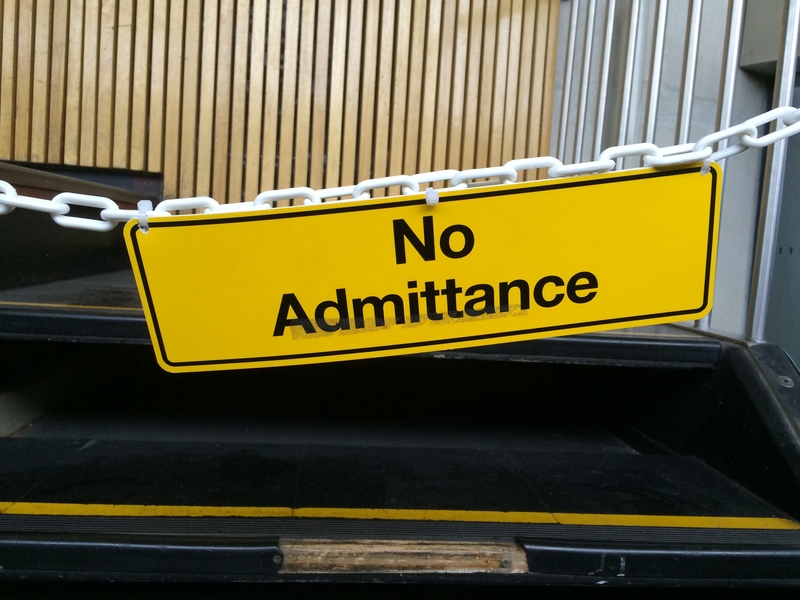 The no admittance sign makes a regular appearance at Telstra Tower. Canberra has its fair share of critics, and much of the mud thrown at the city is unwarranted, so I want to be careful about criticising any of the capital’s attractions, lest I should unwittingly join the ranks of the Canberra-bashers. But there’s one feature here that really could do with a little more imagination and TLC than it seems to have received of late, and that’s the needlepoint landmark that is Telstra Tower. 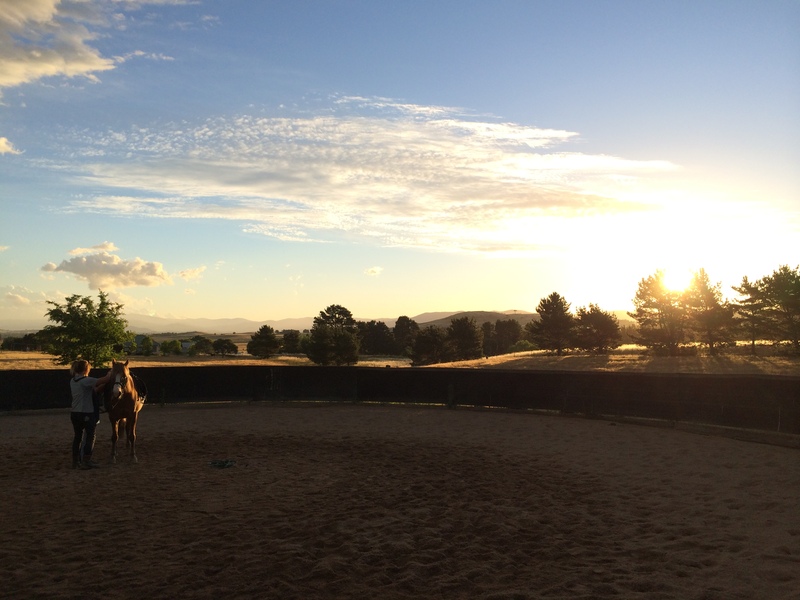 These are the views every Canberran knows and no Canberra-basher will admit to. Once you start researching a move to Canberra, it doesn’t take you long to realise that Australians have a rather schizophrenic relationship with their own capital, to the extent that ‘Canberra-bashing’ would easily compete with cricket and Aussie rules football for the title of national sport.